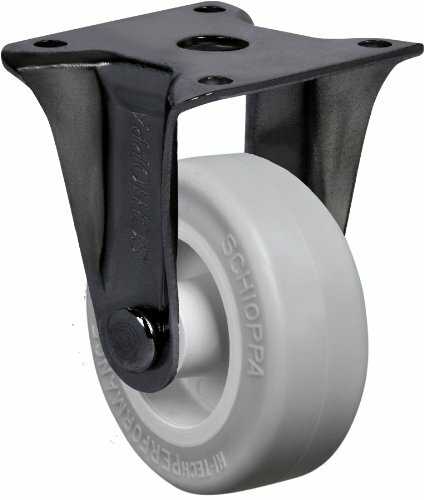 Schioppa’s L12 Series Includes a complete and diverse line of institutional casters and wheels. 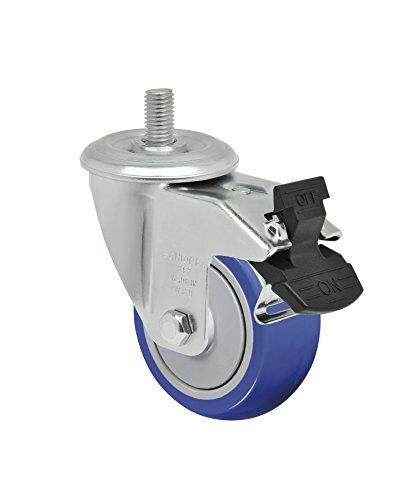 Within the L12 series you are going to find two wheel options, a precision ball bearing wheel and a plain bore wheel. Precision ball bearing wheels offer greater reliability, as a precision ball bearing is molded into the middle of the wheel. 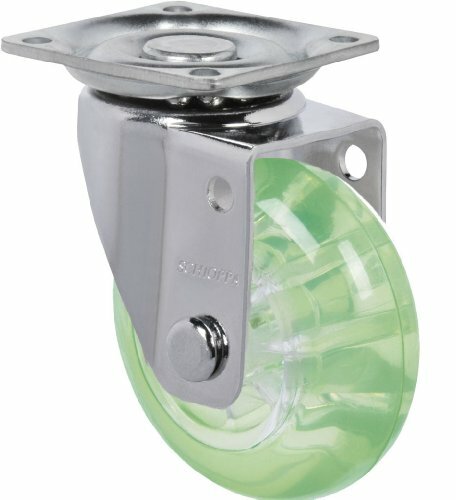 Precision ball bearing wheels make objects easier to push requiring less effort from the user. 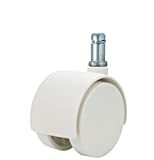 Plain bore wheels feature an ordinary plain bore and are designed for the fee conscious consumer. 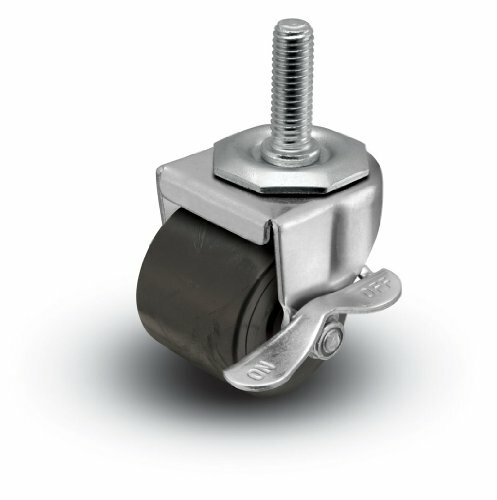 Each Schioppa L12 caster offered is Includes a crown tread wheel as an alternative of the industry standard flat thread wheel. 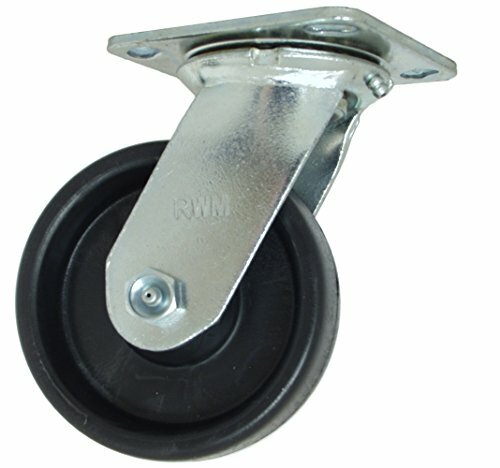 Crown tread wheels are designed to push debris away from the wheel even as the caster is in operation. This makes the caster even easier to operate for the user. With a lot of wheel options, custom stems, an enormous assortment of colors and materials, look no further to find your perfect caster.